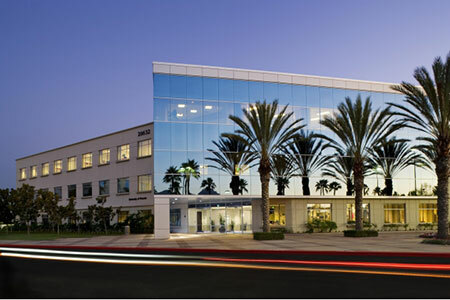 Set in the upscale area of South Orange County California, this executive office location in Foothill Ranch, CA, will surely impress you and your clients. This area is an ideal place to have a business of any shape and size. Situated between Alton and Bake Parkways overlooking the 241 Toll-Road, this Class "A", three-story location is very convenient and offers access to the 5 & 91 Freeways.